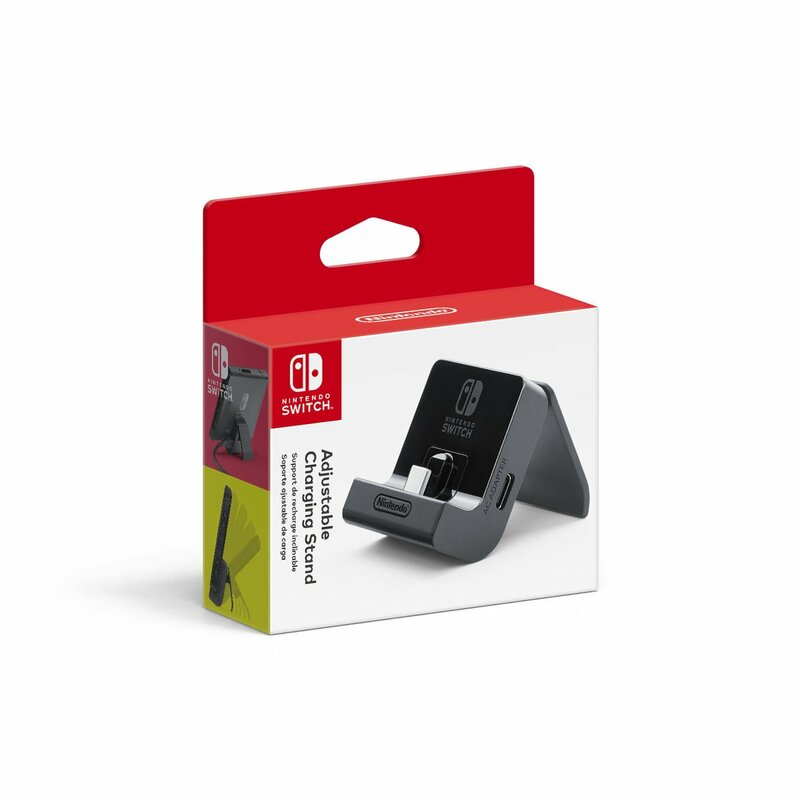 Nintendo announced the Nintendo Switch Adjustable Charging Stand last week. Over on Amazon, it can now be pre-ordered. Reserve it here. You’ll be able to get your hands on the Nintendo Switch Adjustable Charging Stand starting July 13.